The last couple of months have been absolutely crazy for the games industry as there have been a surprising amount of memorable titles released. 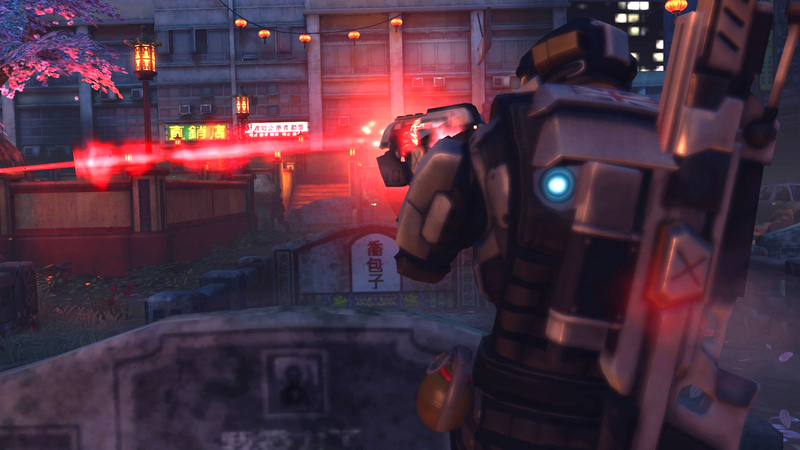 XCOM: Enemy Unknown is among them, offering addictive turn-based gameplay at a difficultly that unleashes the masochist in everyone. 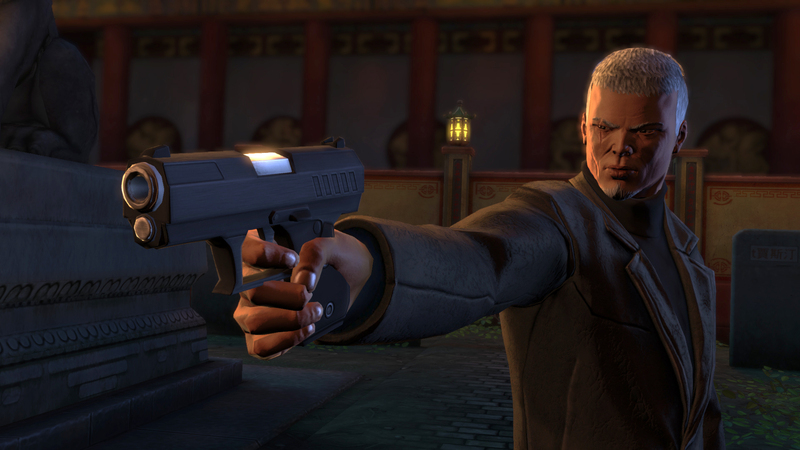 Thankfully, the hair pulling and tear shedding disappointments aren’t going to stop anytime soon as 2K Games and Firaxis Games have announced their first batch of downloadable content. 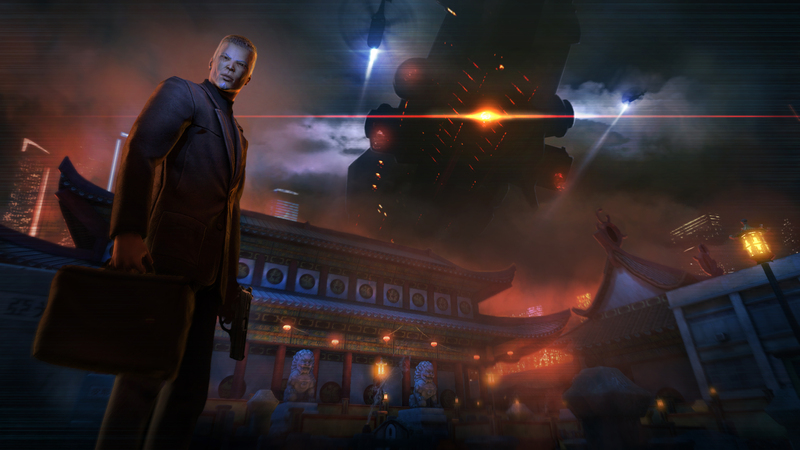 The Slingshot Content Pack will add more council missions where players will be greeted to a enigmatic Triad operative, alter an alien ship’s course, and go head-to-head with intergalactic forces over China. There will be a single additional playable squad member with his own unique background and voice, along with three different maps (that are hopefully playable in multiplayer). The second piece of content is the Elite Soldier Pack, which includes a number of extras that early adopters should already have if they pre-ordered the game from almost any outlet. 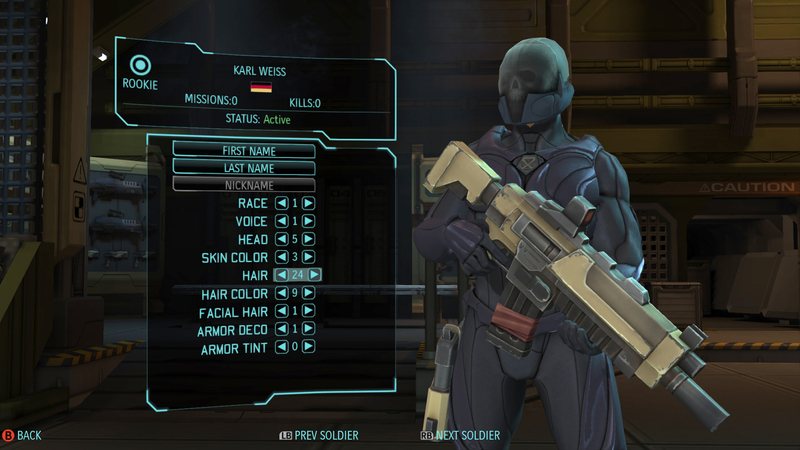 Priced at $4.99, this will include a Classic X-COM soldier to recruit, Soldier Deco packs to customize your party’s armor set, and a color customization tool. The Elite Soldier Pack is accessible right now on all platforms, while the Slingshot Content Pack will be available in the near future.